BestJobsOnline has teamed up with Indeed to offer this exclusive special. Sponsored Jobs receive premium visibility, delivering more quality applicants to your job. Post your sponsored job in minutes. With 250 million people visiting Indeed every month, we give your growing business access to qualified talent in every field. Try Indeed today and find the right fit for your open positions. 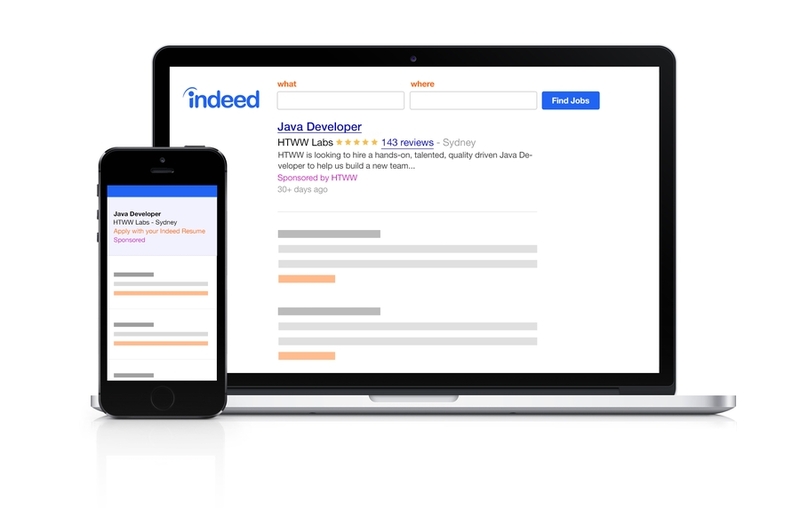 Over 60% of job searches on Indeed are from mobile devices. When you advertise a job on Indeed, your job posting is automatically mobile optimised. This means that you can accept applications from any desktop or mobile device. Manage your candidates like a pro. Receive applications via email, or manage candidates from your Indeed dashboard. Review applications, schedule interviews and view recommended candidates all from one place.